ORGAN / ORGAO sheet music shop. By Paul Manz. For organ. 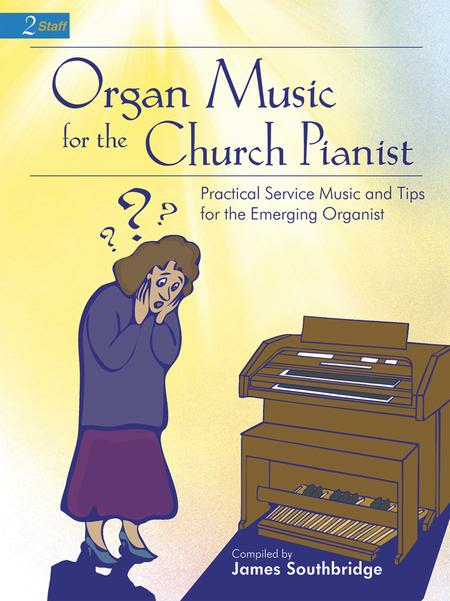 Organ Music. Level: Medium-Easy/Medium-Difficult. 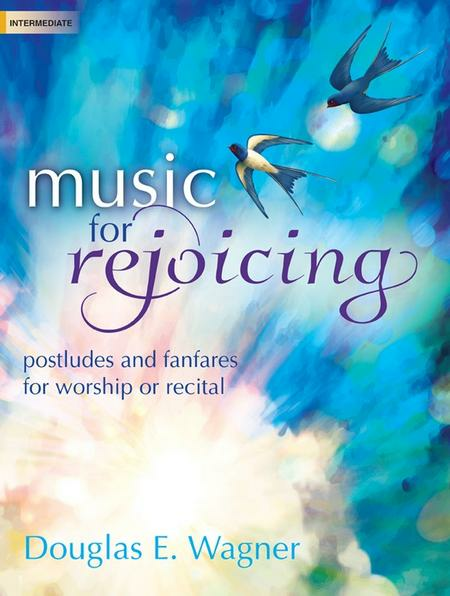 Published by MorningStar Music Publishers. 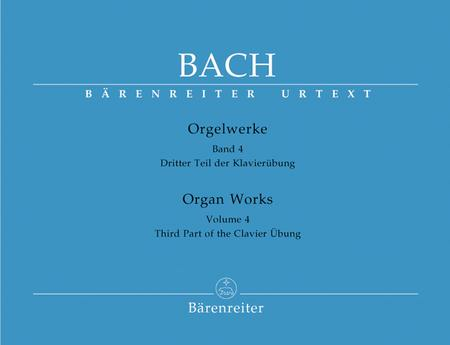 Organ Works Volume 4. 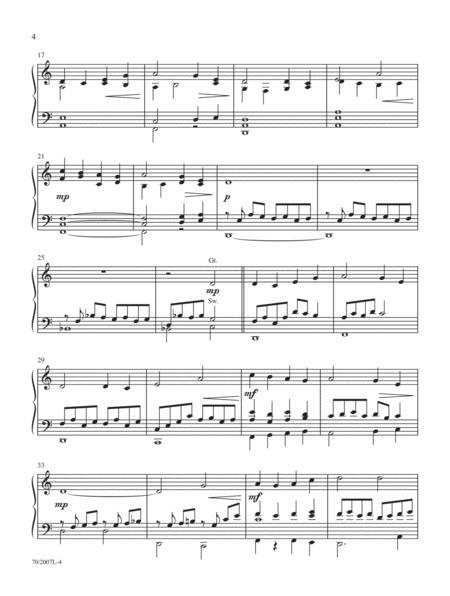 By Johann Sebastian Bach. Edited by Tessmer, Manfred. For Organ. 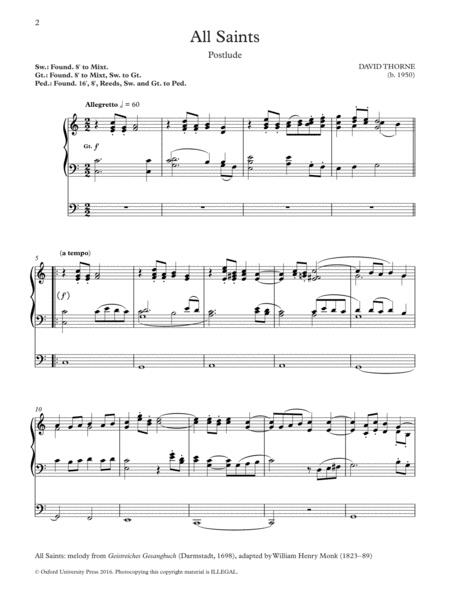 Playing Score; Urtext Edition (paperbound). Published by Baerenreiter-Ausgaben (German import). 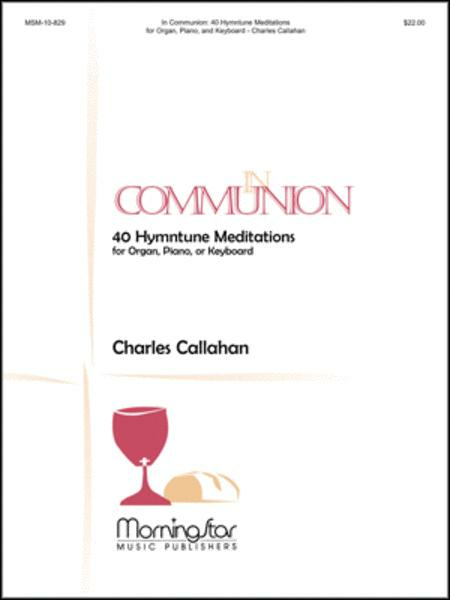 By Charles E. Callahan, Jr. For Organ, Piano, or Keyboard. Communion. Level: Easy to Moderately Easy. Collection. 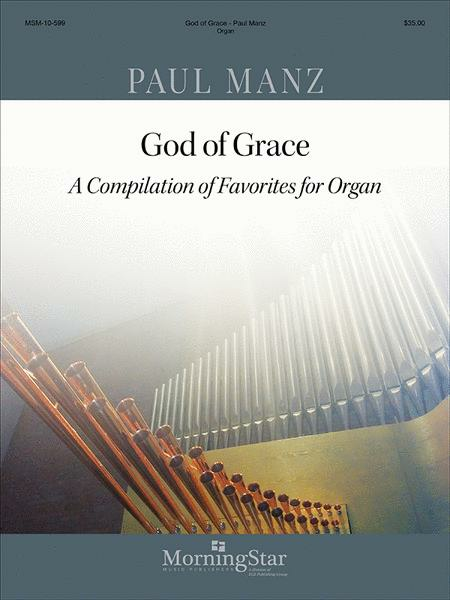 Published by MorningStar Music Publishers. By Andrew Moore, Dom Gregory Murray, And Noel Rawsthorne. 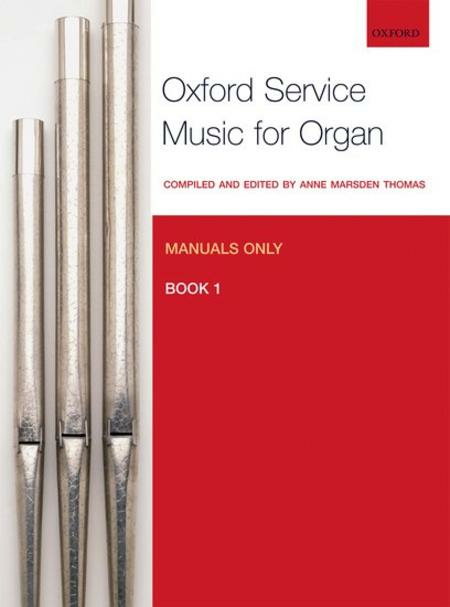 For Organ. 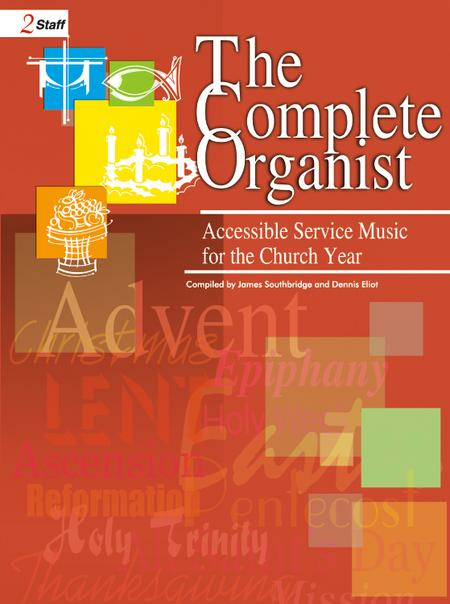 Service music. Sacred. Book. Published by Kevin Mayhew Publishers (U.K. Import). 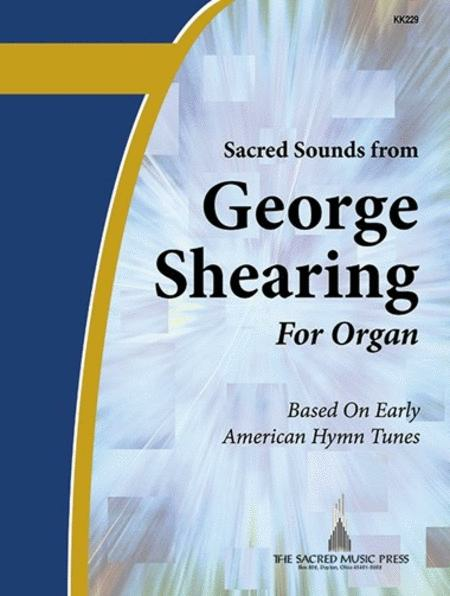 By George Shearing. Organ. Level: 3-staff. Sacred Organ. 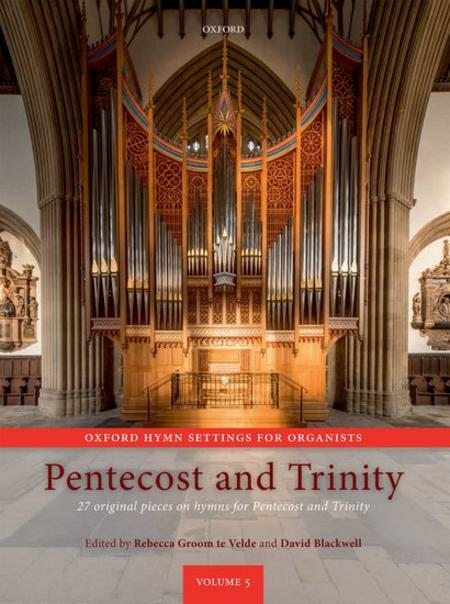 Published by Sacred Music Press. 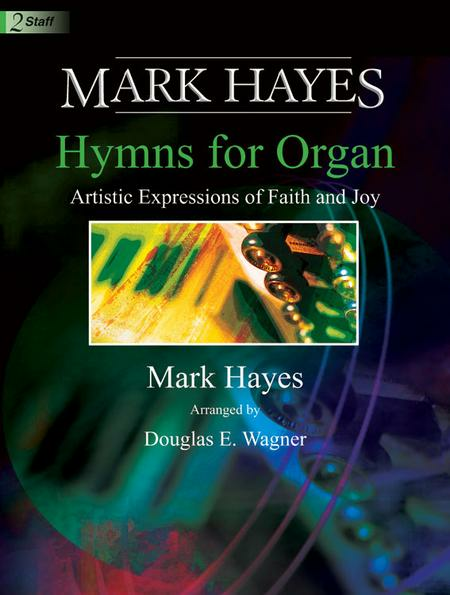 Composed by Mark Hayes. 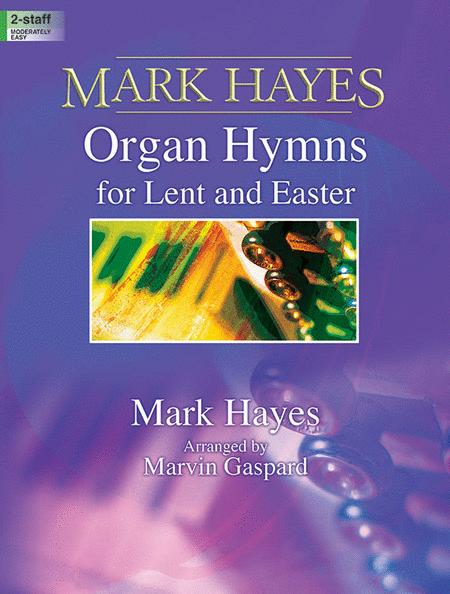 Arranged by Marvin Gaspard. Sacred, Eastertide, Lent. Lorenz Publishing Company #70/2007L. Published by Lorenz Publishing Company (LO.70-2007L). Arranged by Hal H. Hopson. 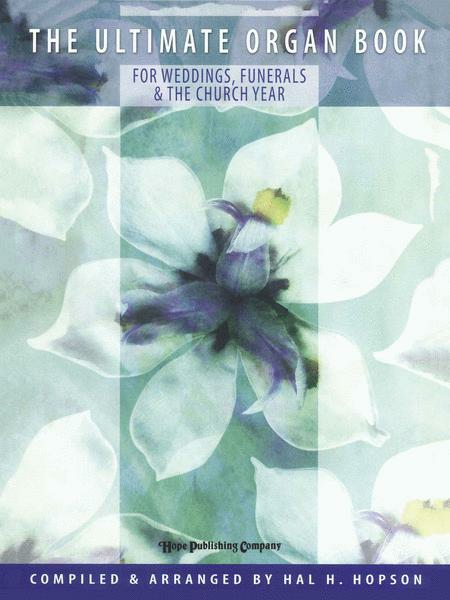 Church-Worship, Funeral, Funeral & Memorial, Wedding and Sacred. 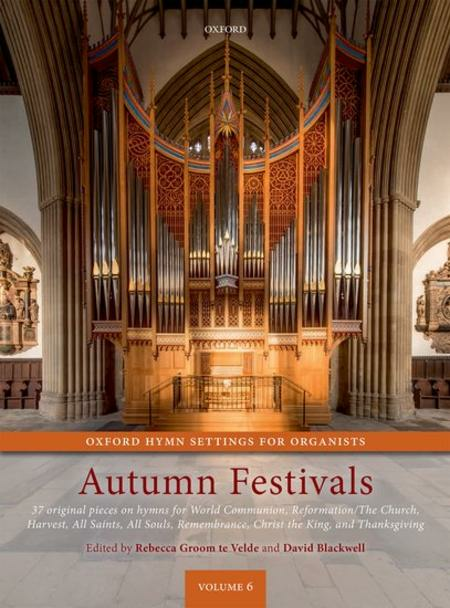 Print Music Collection (Book). 407 pages. 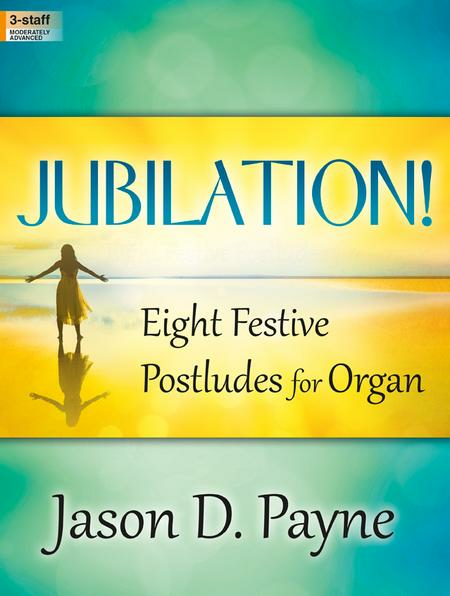 Published by Hope Publishing Company. 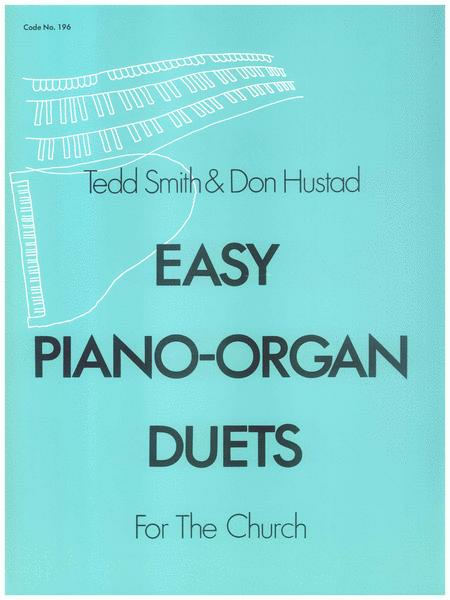 Arranged by Donald Hustad Tedd Smith. 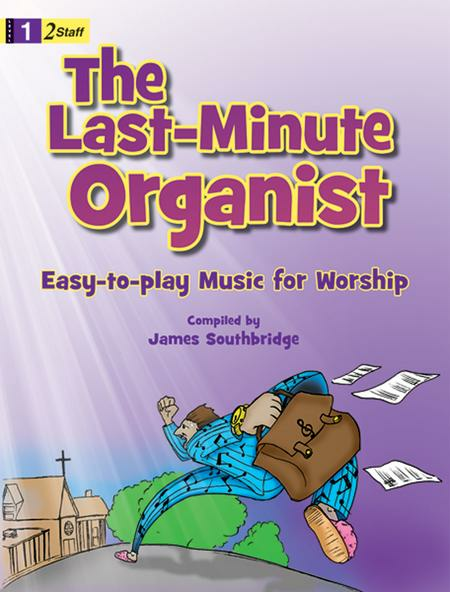 For Organ, Piano. Level: (Easy). 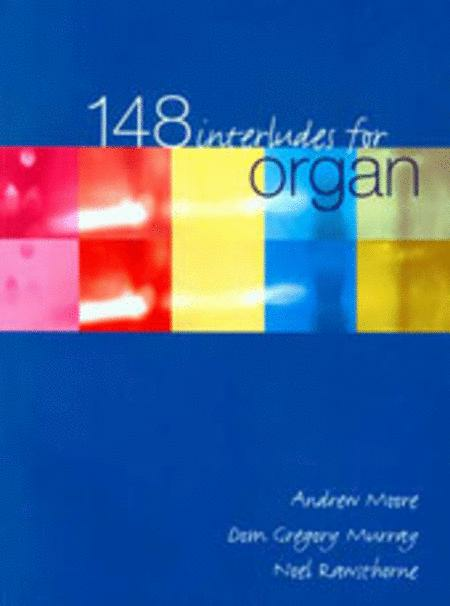 Print Music Collection (Organ & Piano Book). Published by Hope Publishing Company. By James Southbridge. Organ. Level: 2-staff. Sacred organ. Published by Lorenz Publishing Company. Twenty-one essential anthems, chorales and marches, arranged and engraved in three staves for two manuals and pedals. Edited by Stephen Duro. 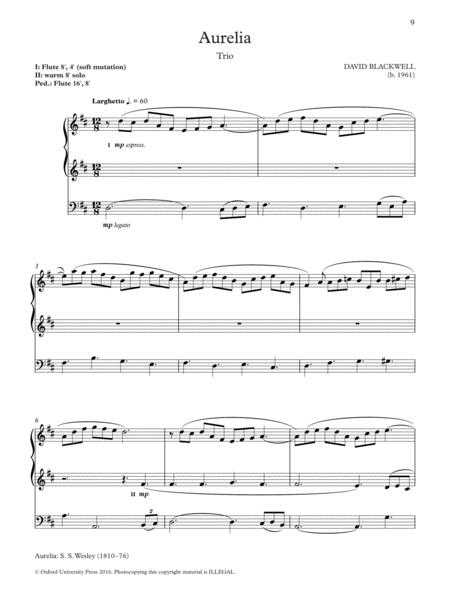 Description Andrew Lloyd Webber: The Phantom Of The Opera (Organ) Nine songs from the Tony-winning Broadway sensation that every organist should know.